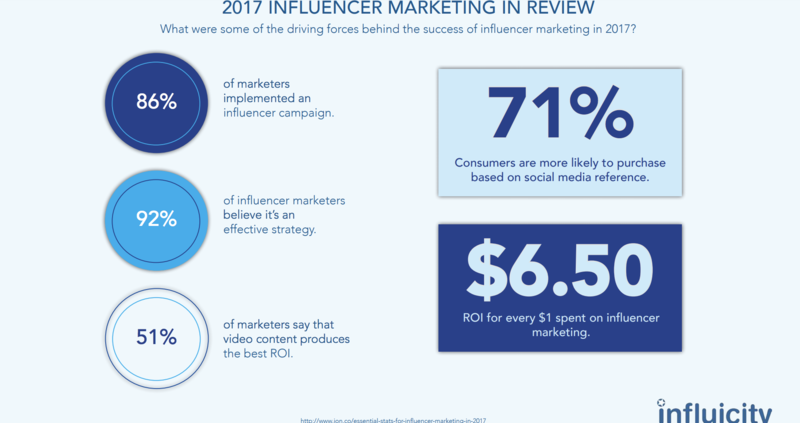 Check out nine influencer trends for 2018 in a new report from Influicity, a leading platform for influencer analytics, search, campaigns, media buying, and reporting. The quick-to-read report is found here. Related: Influencers Are Earning How Much Per Post? $300K? The quick-to-read report is found here.